Art and beauty have the power to nourish and refine the soul. Beauty fosters a deeper appreciation of life and all creation. Art fosters harmony both within the individual and among communities. We encourage our members and friends to make art an integral part of their lives. 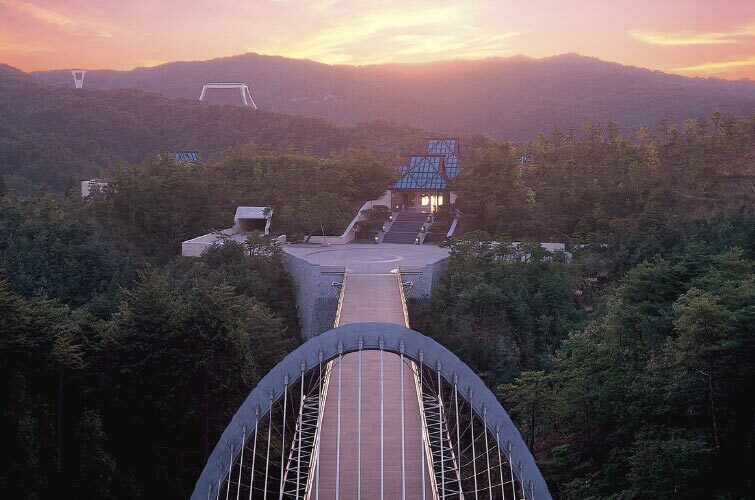 Amidst the abundant natural beauty in the Shigaraki mountains of Shiga, Japan, Shumei created the Miho Museum. The museum opened its doors in November, 1997 and has attracted visitors from around the world to this remote location since then. The museum was designed by architect I.M. Pei, who is renowned for works such as the the glass pyramid at the Louvre in Paris. The architecture is based on art and beauty, and it is for this reason that the space was used for the Louis Vuitton Fashion Show in 2018. 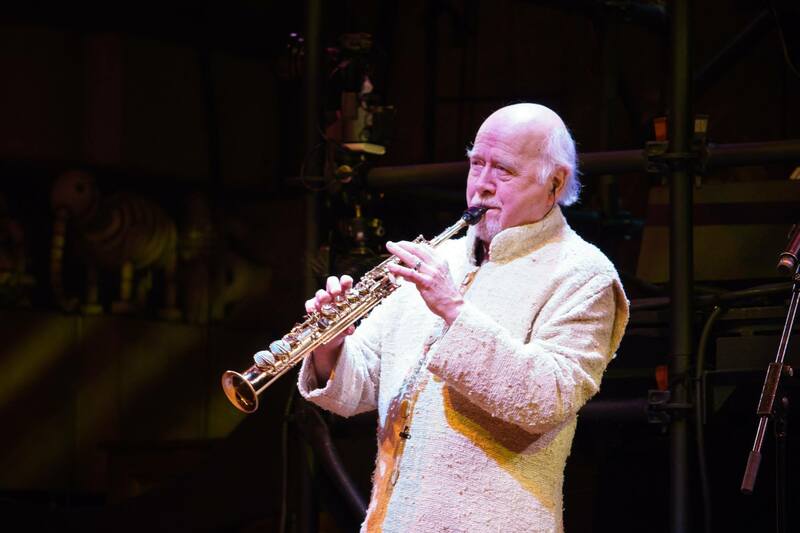 Seven-time Grammy® winner Paul Winter has a body of work that chronicles his wide-ranging experiences in the musical traditions and natural environments of the Earth. Four-time Grammy Award-winner Eugene Friesen is active internationally as a concert and recording artist, composer, conductor and teacher. 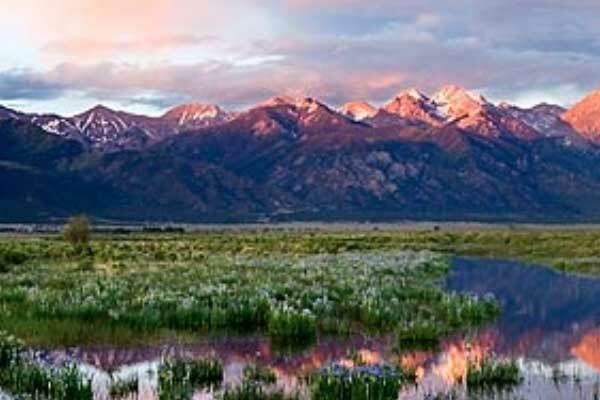 Bill Ellzey is a Colorado photographer, specializing in photographing the Rocky Mountain West. 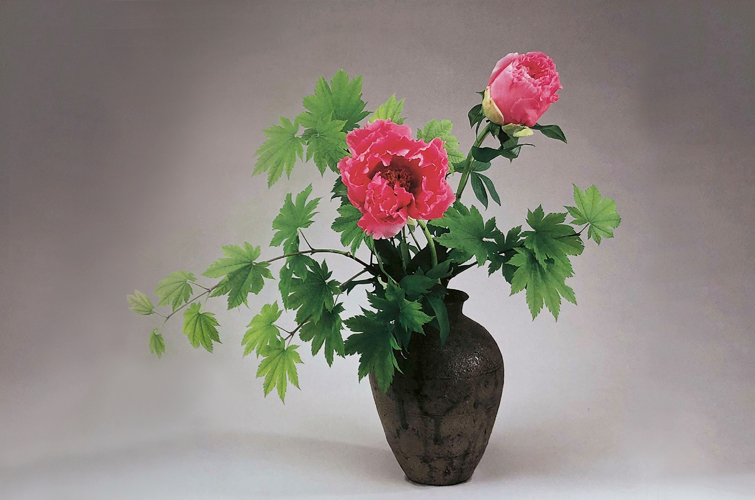 Shumei America promotes Ikebana flower arrangement classes by certified instructors of Shinsei school. The Shinsei school of ikebana was developed in 1927 by founder Suidō Yamane. 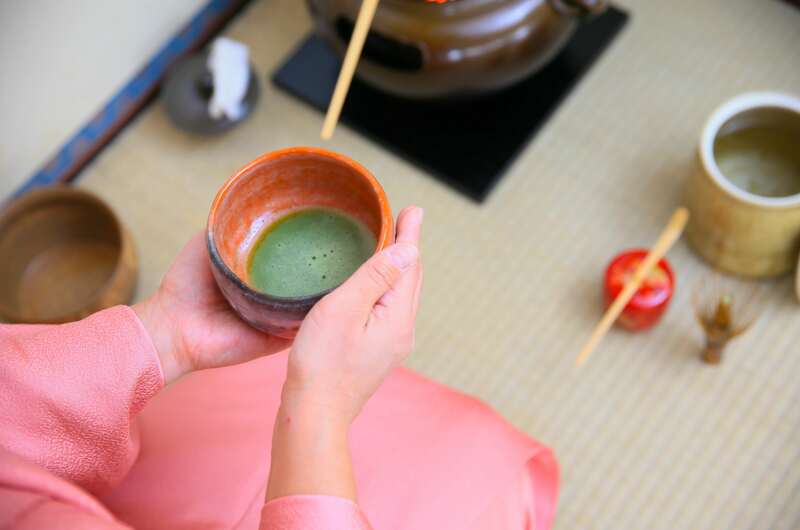 Shumei America promotes Tea Ceremony of Mushanokouji-senke school. Mushanokouji is one of three tea ceremony schools descending from the 16th century monk Sennorikyu. Preparing tea in this ceremony means pouring all one's attention into the predefined movements. The whole process is not about drinking tea, but is about aesthetics, preparing a bowl of tea from one's heart. 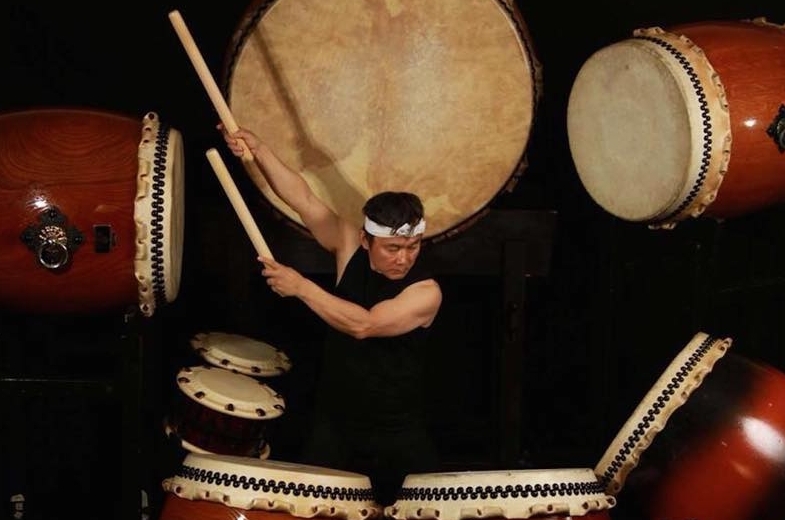 Taiko instructor Koji Nakamura is considered one of today’s foremost taiko artists. Koji Nakamura can be heard on most of the Shumei Ensemble’s recordings. 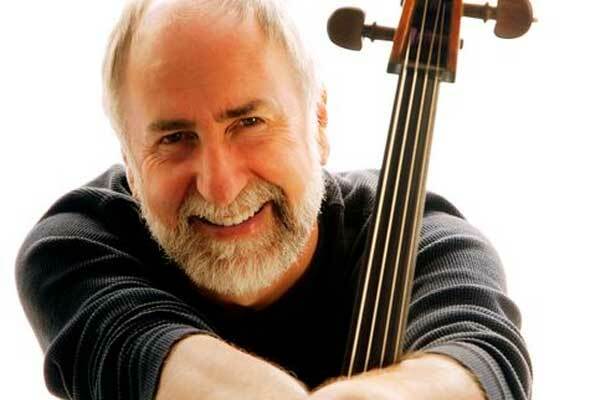 He was featured on Eugene Friesen’s CD, “Sono Miho” and most recently on Paul Winter’s CD, “Crestone.” His work on the later resulted in a Grammy Award in 2007. 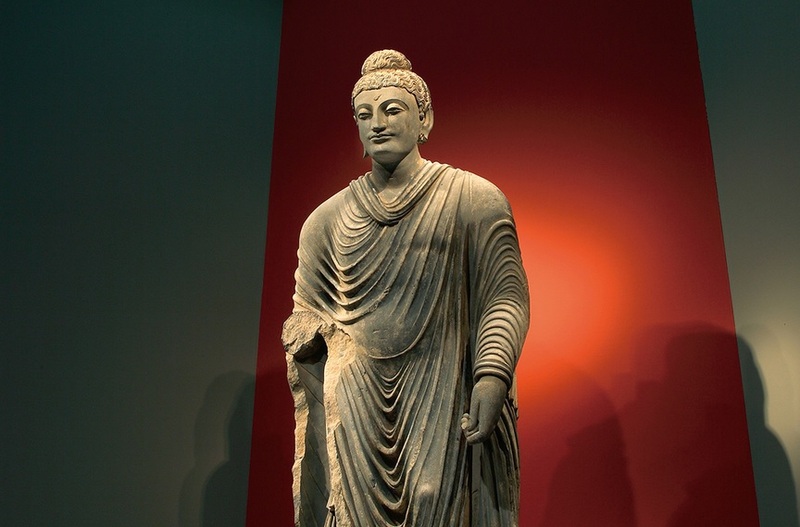 The Shumei Arts Council, Inc. was created in early 1998 to enrich the cultural life of the Pasadena and Los Angeles communities and to foster a deeper appreciation of the arts, especially among young people.